If you have not had an energy healing session in the last six months or if you feel your chakras are out of balance, you will need to have an energy healing session prior to the class to prepare for the Reiki II Attunement. You may have this attunement with another Reiki Practitioner or with Karen. If you have any questions about this, please contact Karen. The Reiki II Class includes: Reiki II class, manual, certificate, private Reiki II Attunement Session scheduled AFTER the class. The Reiki II class includes learning the Reiki symbols: The Power Symbol, The Emotional Healing Symbol and the Distance Healing Symbol. 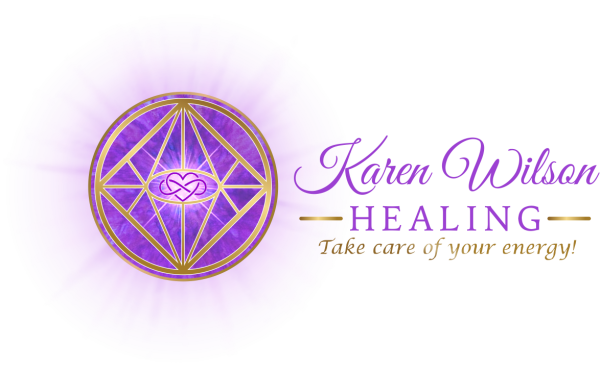 Karen also shares and teaches a number of other healing practices in this class. When a person has completed Reiki II they are qualified to give Reiki to the public (and not just family and friends). ​The next group Reiki II Class will be scheduled sometime in the Spring of 2019. Cost includes the day long class and a separate Reiki II Attunement Session.